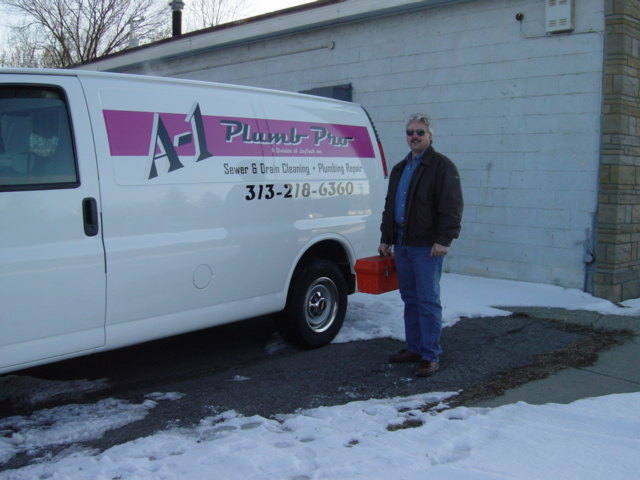 We are a full-service plumbing firm dealing with all aspects of residential and comericial water delivery and drainage. From the initial installation for new construction to all repairs no matter how small, our team will oversee your project and ensure that every aspect is handled by the right person for that job. 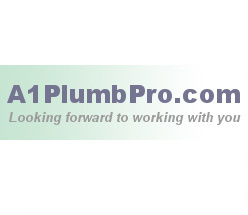 Dealing with plumbing problems can be overwhelming for a homeowner. We coordinate it all and make certain that every detail is looked after.